Life is passion, art is my passion, I live a passion driven life. What a great weekend for art and weather. Both were amazing and plentiful. Lots of sunshine and lots of art enthusiasts and artists all in one building. 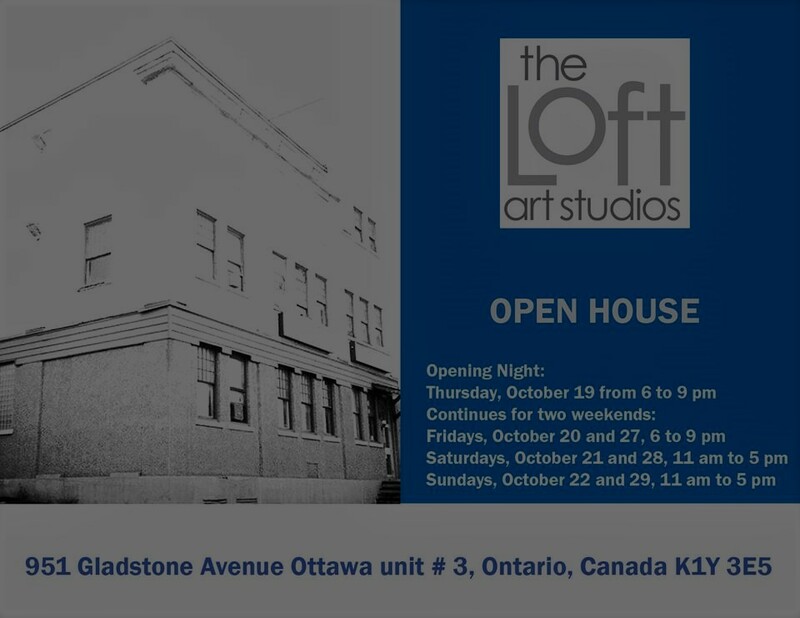 If you didn’t get a chance to come to The Loft and EBA open studio you have another chance this coming weekend to treat your eyes, heart, mind and soul with incredible, some edible, treasures.